ccMixter - Reviews for "Emerge in Love"
Reviews for "Emerge in Love"
This would actually go well with the white cube tracks! how divinely blissful. romantic. provoking. like Klimpt’s kiss! 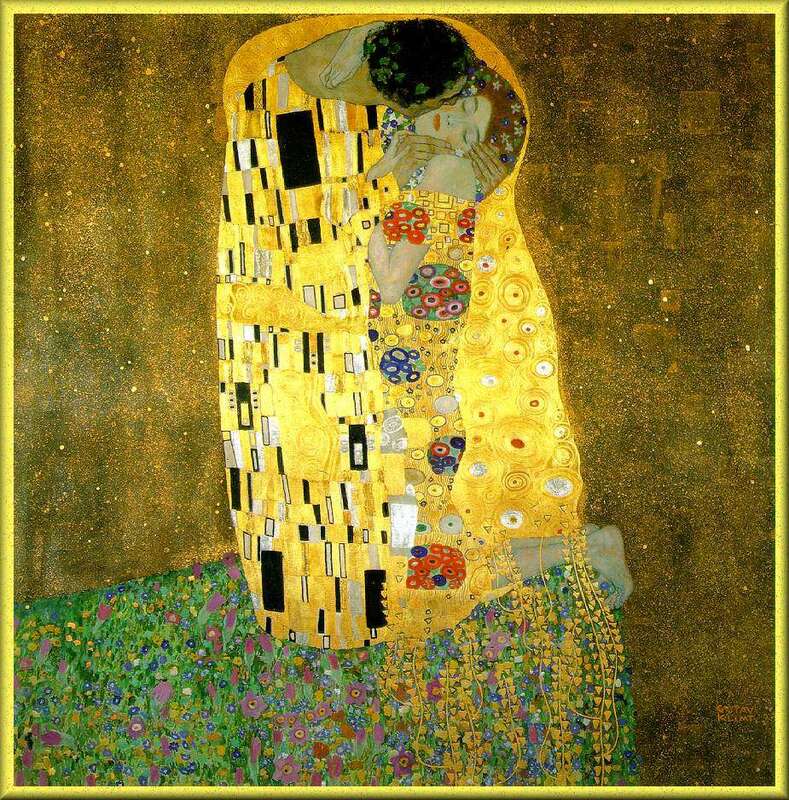 Klimpt’s Kiss is divine! Thank you. You must be very happy to hear your pell mixed so well and so fast by kirkoid! Very nicely done spoken word. I’m sure there are many more to come as these words are beautiful and spoken with a soothing intensity. That was fast, wasn’t it! Thanks oh spinning one! A beautiful testament to the winged victory of Love. Thank you. What a lovely review — thank you. Thank you dear Ciggi. You always make me feel so loved! Reviews left for "Emerge in Love"